CHANGE DATE InterNations-Rooftop Terrace Season - Opening ! Considering the amount of attendees, we propose you one of the most emblematic venues in town! 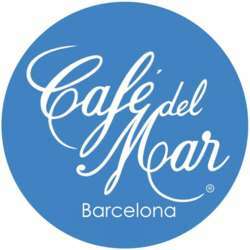 Let's do it in one of the most iconic places in town: CAFE DEL MAR, the rooftop terrace of Maremagnum ! What if we add an elegant touch and we all dress in black? Yes! let's do it, it will be a great way to start the terraces season!!! Please note the metro/train stop "Catalunya" (line 1, 3, 6 and 7) is 2' away.